Hoover Middle School’s Arts on the Green Open House is this Saturday, April 30, 9AM to Noon. Come see student projects, enjoy performances, support your school and have fun! Exhibits of student projects & work accomplished this year. Performances: Mariachi, Dance, Choir, Orchestra, Band and Drama. Click here for the Arts on the Green performances schedule and Exhibit information. PTSA & Performing Arts Boosters will be hosting games & cake walk. There will be drinks, snacks, nachos($2), T-shirts and jackets for sale. Please stop by the raffle and silent-auction table while you are at the Arts on the Green Open House this Saturday morning. Raffle tickets are only $1 each. Low starting bid prices for silent auction. 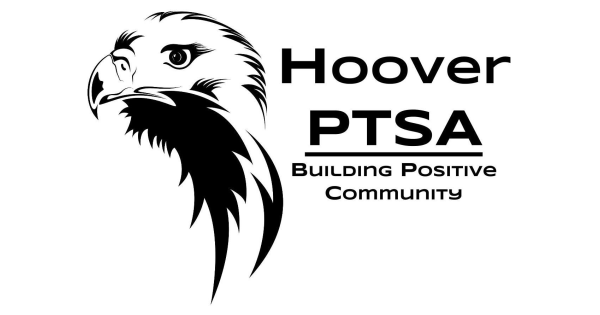 All proceeds will be used by the PTSA to support students at Hoover Middle school. Silent-Auction & Raffle Sponsors & Items (note: not final, a few items may be added or removed before the event). Click on sponsor’s name to learn more about the sponsor’s products and services. Coterie Cellars, 5 certificates good for wine tasting and appreciation class for two people each. Martinez Family, Free Tech Museum admission for two. The Hoover Middle School PTSA thanks all the generous sponsors, including many local businesses, that have donated to this year’s Arts on the Green Silent Auction and Raffle Fundraiser.